Android video player apps are offering the best features comparing to other Mobile OS platform. Most of these video player apps for Android are plug and play and doesn’t need an additional codec. These Android Movie player apps support most of the video formats out of the box. Most of these Android Movie Player apps are capable of auto detect the subtitle format and play with the video. No matter whether the subtitle is a separate file or integrated with movie format, these movies apps are powerful to read and display it. You can even try this best android apps to make your android mobile more enjoyable. It has a huge range variety from light, easy to use players which are highly configurable powerhouses. We bring to you a list of best android video players in the application market today to choose best video player for android. MX player is one of the unique and amazing video players of all time. MX player supports all kinds of videos. It is best because it has got three decoders (SW, HW, and HW+). From these three decoders, you can personally choose and play the video in that decoder. MX player has the feature of downloading subtitle online. You can choose and download your favorite subtitle from MX player itself. Another feature is child lock to prevent kids from seeing unwanted and restricted video content. MXPlayer works on multiple devices like Google TV etc. an amazing feature is the pinch to zoom and pan feature. 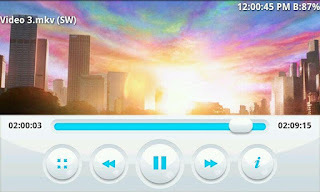 It also has various plugins and extra features making it one of the best media player for android. This is one of the most popular and undoubtedly the best HD player for android. Since it can play in various formats without much trouble. It has had a beta version for a long time now and yet is defended as one of the most used and popular video players of today! It can play anything from mp3 and mp4 files to formats such as MKV and FLAC. 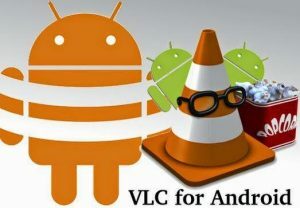 VLC media player consists of the media file browser which helps you find the video location in the storage. It also has lock screen button which is very helpful when you give your mobile to the child. It supports subtitles and multitrack audios. Another feature that makes this video player one of the best is the huge range of audio codecs, H.264 and MP4. Mobo Player is a unique player because it supports the video format that your inbuilt player doesn’t support. It uses the software decoding for playing all kinds of video format. It can also play audio tracks. It has inbuilt audio player which supports for many audio tracks. It has the user-friendly interface. 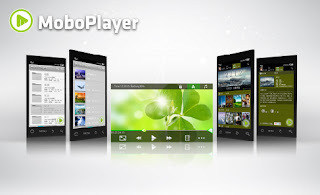 MoboPlayer is also one of the best android video player because it not only plays videos but can also live stream videos online. The graphic user interface of this video player is simple and easy to use. It gives you the freedom to set your playback format according to the user’s convenience, which uses the software decoding technique. BS Player is one of the best video player for android. 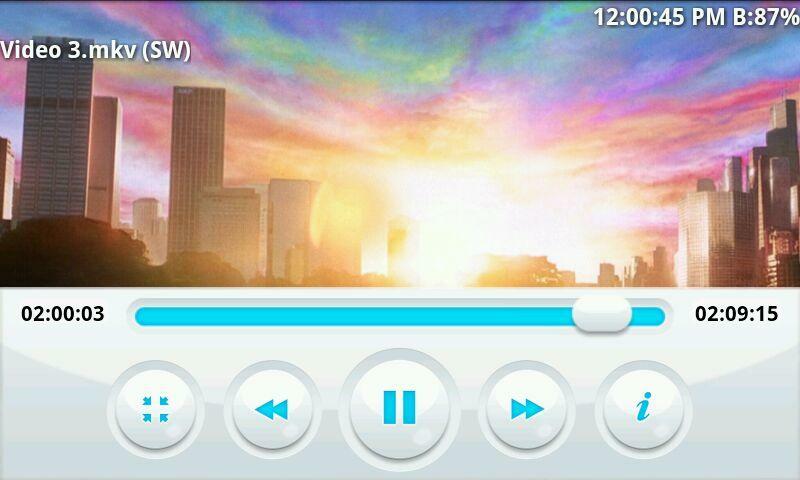 BS Player is Android video player which contains Hardware decoding and software decoding to play all of the video formats. It is made for users that are performance-hungry video-watcher. What makes this player another best HD player for android is it can support single, dual and quad-core processors as well as ARMv6 and ARMv5 devices. 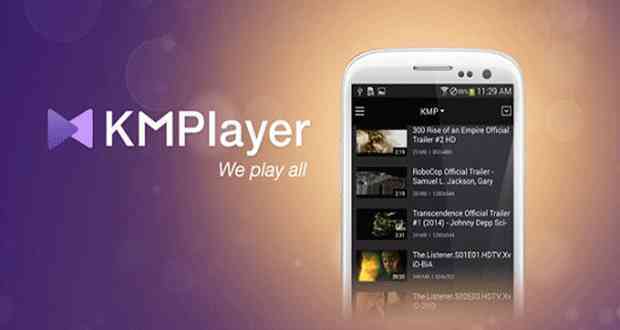 Now you can use KMPlayer on Android, too! With 300 million global users. KM Player is another Android video player that supports all kinds of video file formats. It has also got some of the extra features which help user for its simplification. The cloud storage support is new in this kind of video player. It also supports all kinds of file format from mp4 to Mkv.